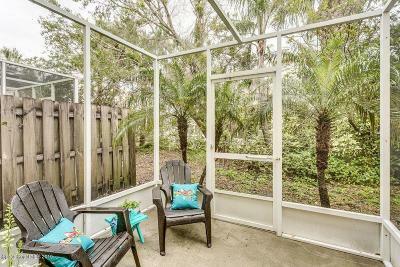 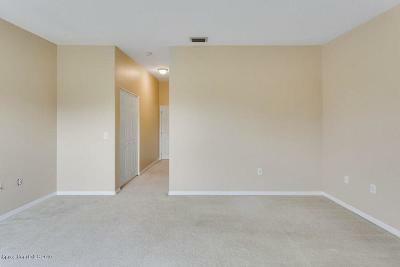 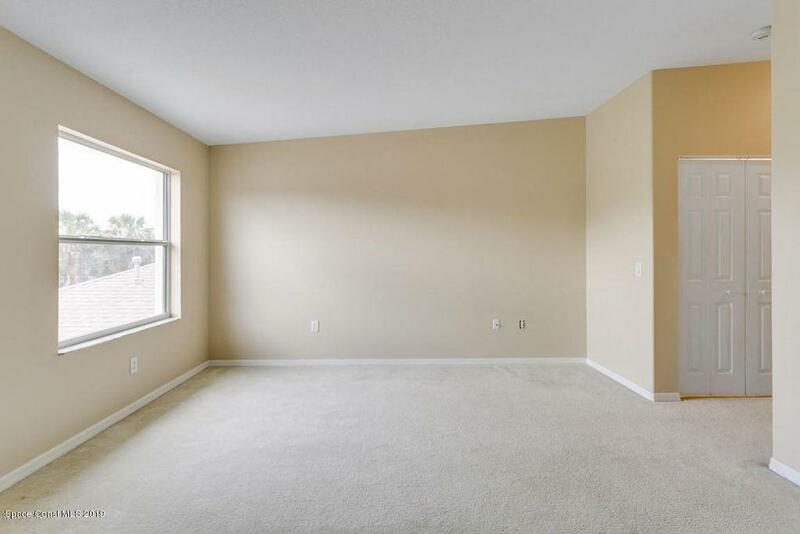 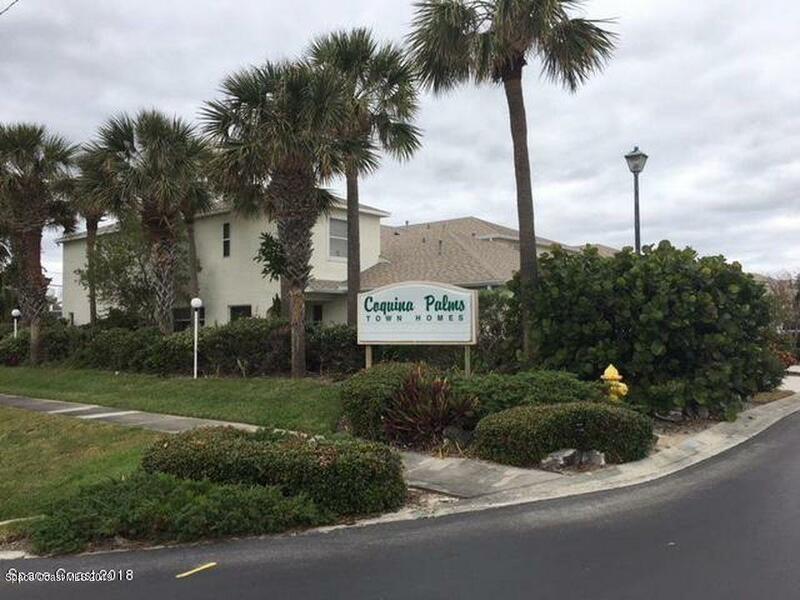 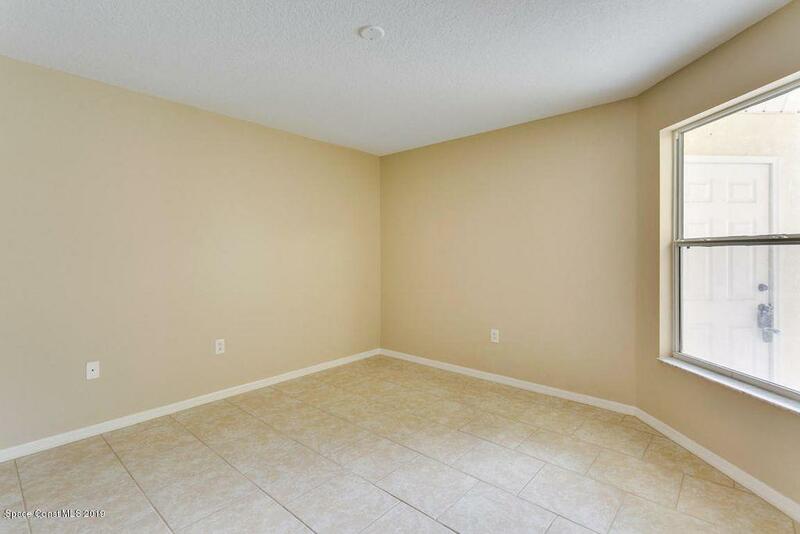 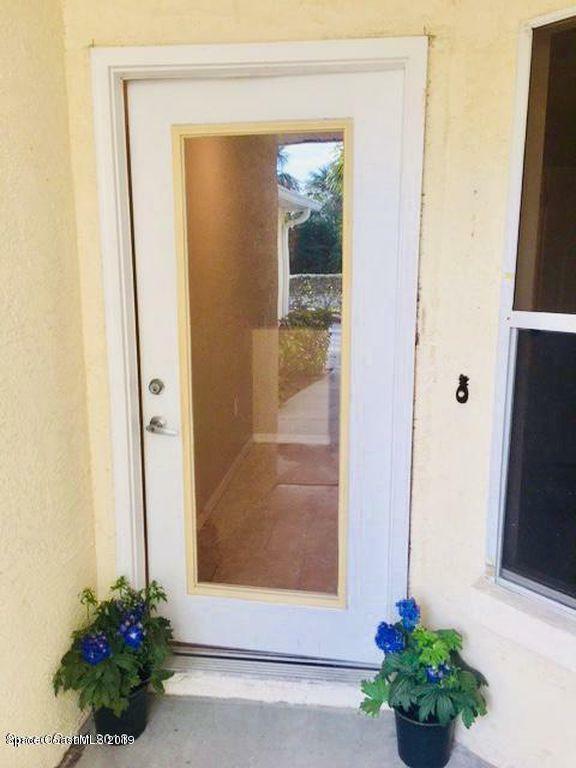 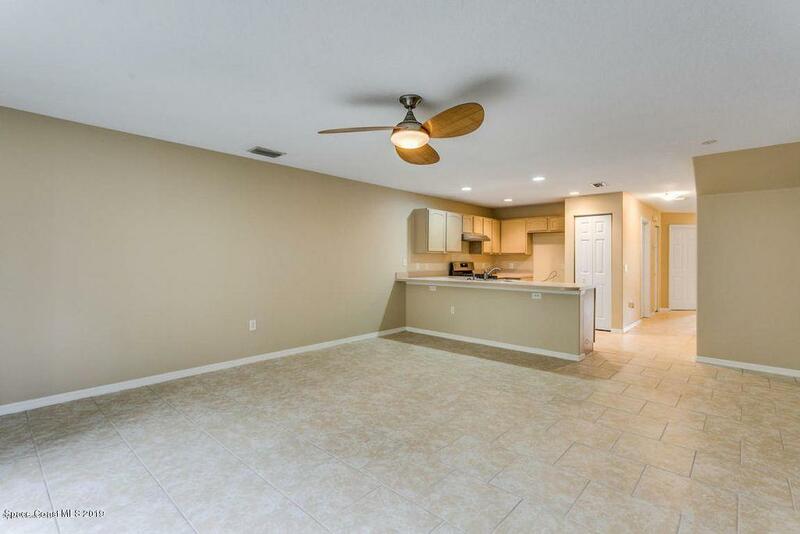 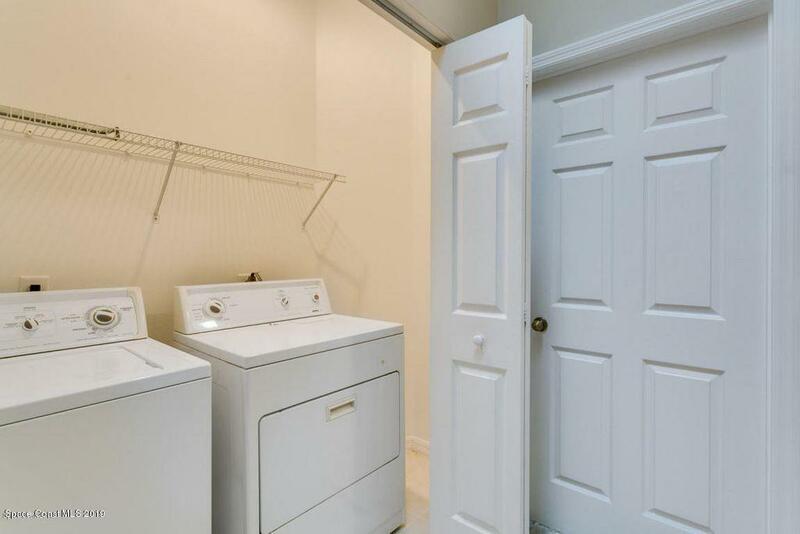 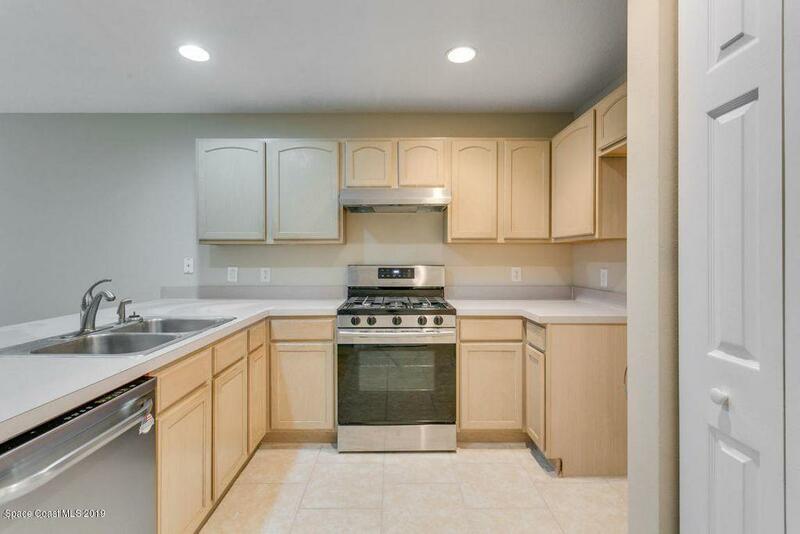 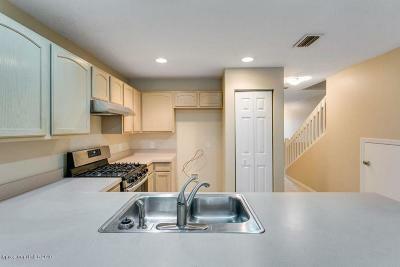 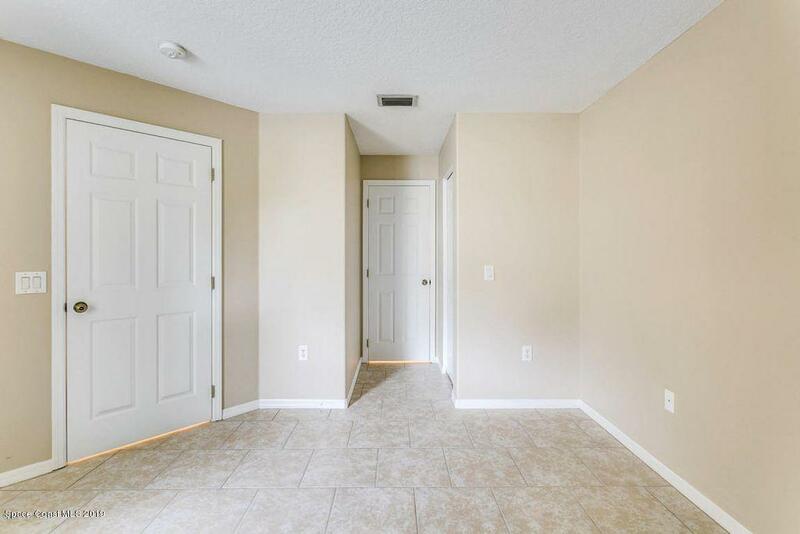 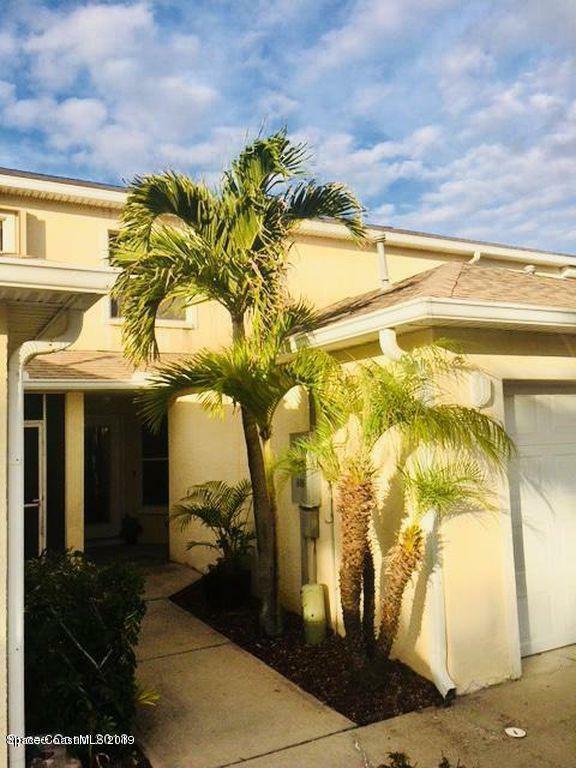 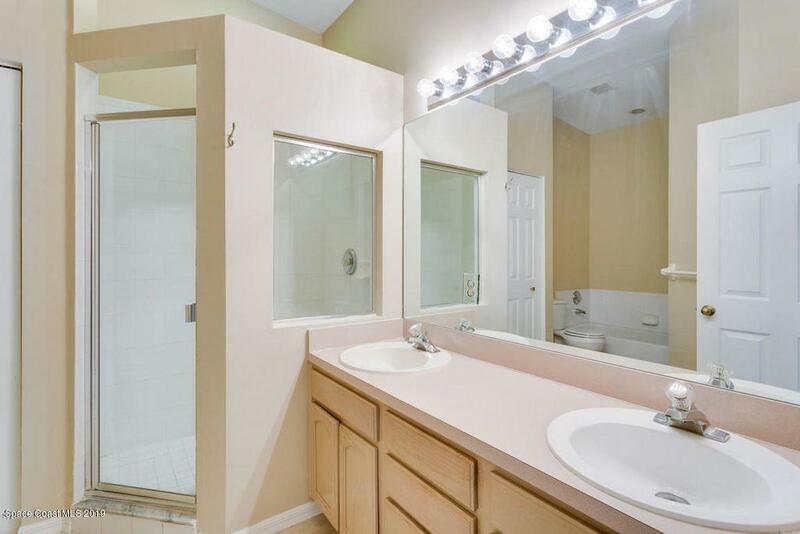 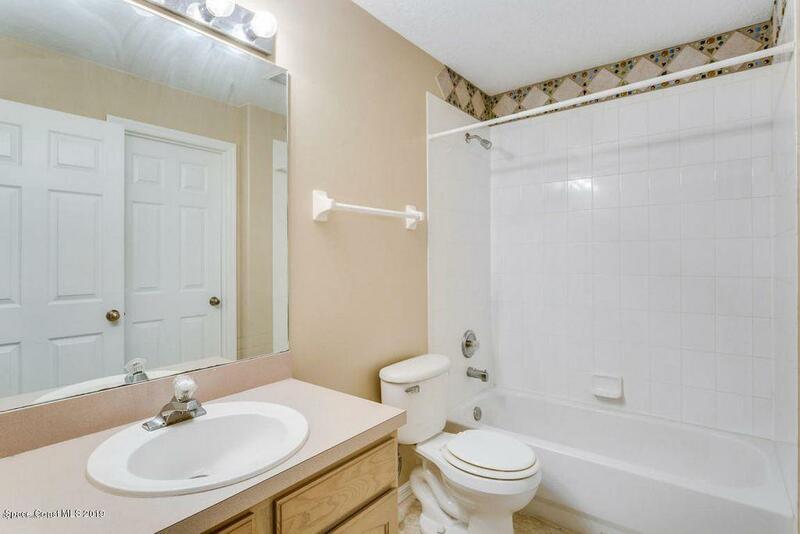 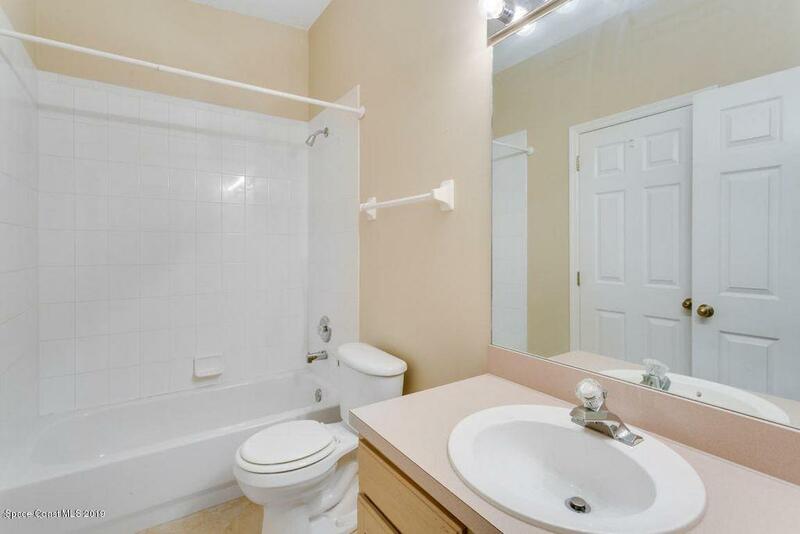 Meticulously-Maintained townhome in desirable Coquina Palms community. 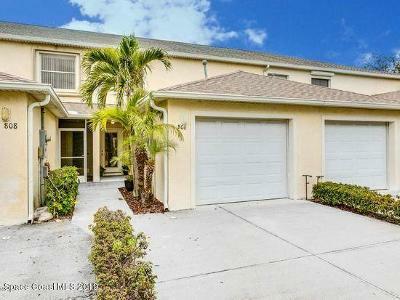 Spacious 3 bed, 3 bath home offers a spacious open floor plan with eat-in kitchen, upstairs laundry room, 1 master upstairs, 1 master downstairs, plus a 3rd bedroom with an en-suite bath. 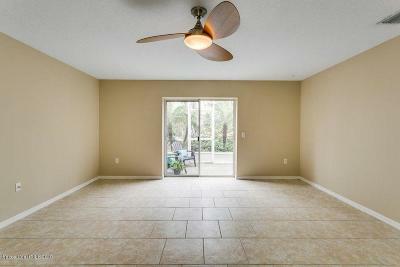 Family room offers sliding doors to the screened porch. 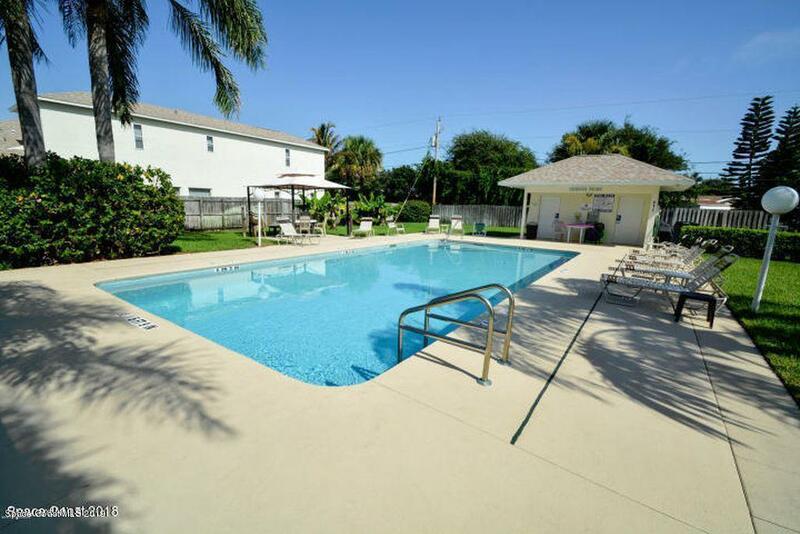 Complex offers a heated community pool. 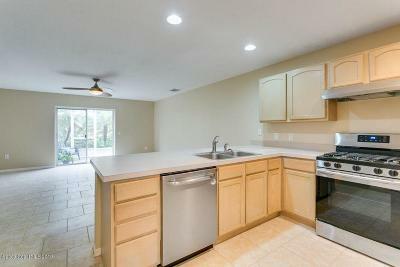 Great location to local beaches, quaint shops & restaurants. 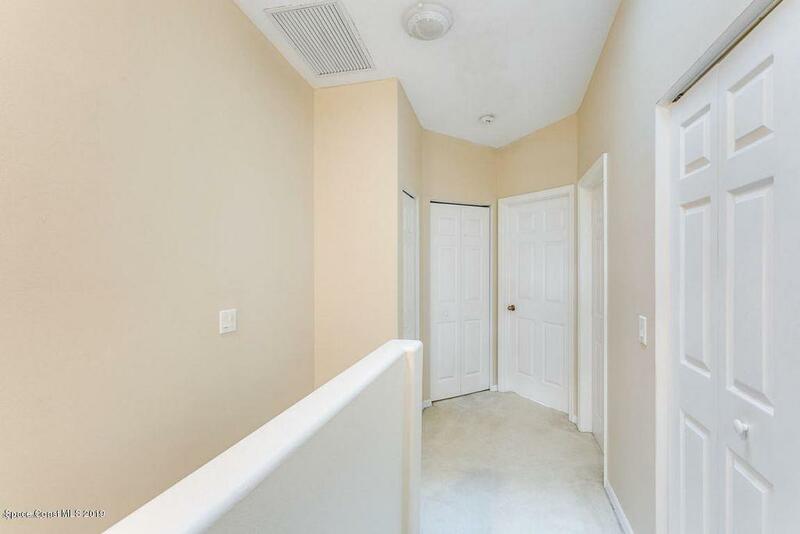 A/C is less than 1 month old. 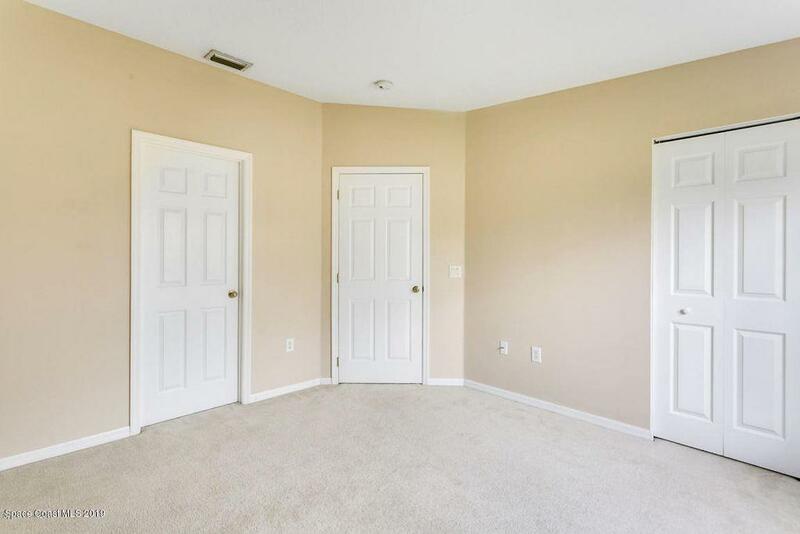 Roof is 1 years old. All kitchen appliances are 1 years old.